comment Don't miss Kennedy Space Center just because you don’t have a car! 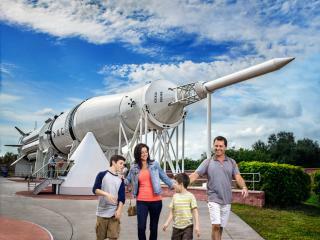 Kennedy Space Center Visitor Complex is an out-of-this-world destination not to be missed! 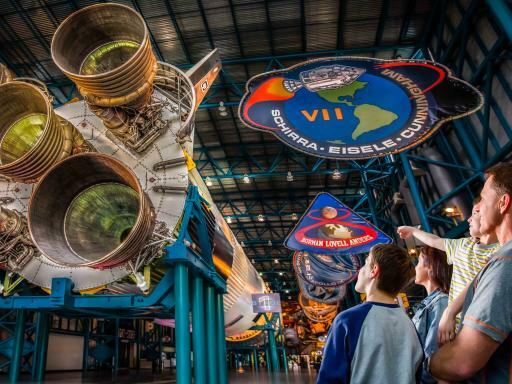 Enjoy a day at Kennedy Space Center without the hassle of driving. 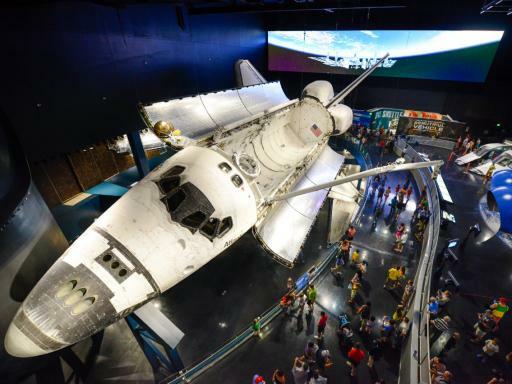 The Kennedy Space Center with Transportation ticket includes round-trip coach transportation from Orlando and access to all of the great attractions included with the Kennedy Space Center Admission Badge plus a guided tour of the amazing Space Shuttle Atlantis exhibit. Visiting Kennedy Space Center is a must for anybody with a passing interest in space or science and this tour is ideal for those without a car in Orlando. 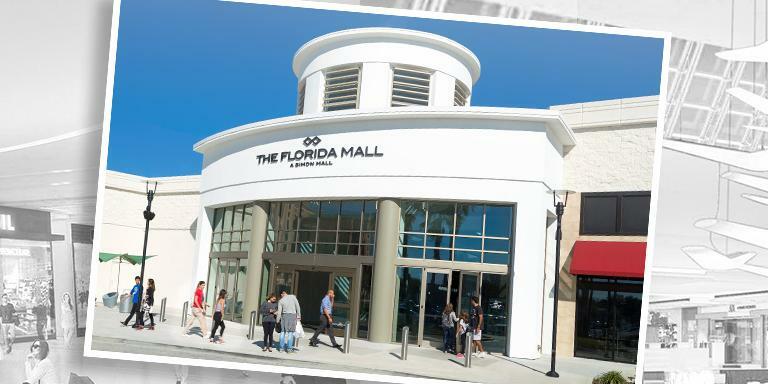 After being collected from one of the convenient pick-up points, get ready to experience the huge range of unique attractions and interactive exhibits at Kennedy Space Center Visitor Complex. There’s nowhere else like it on earth! Guided tour of the amazing Space Shuttle Atlantis exhibit - See Atlantis as if it were in space, raised 30 feet off the ground and rotated 43 degrees. More than 60 interactive, immersive exhibits and simulators provide guests a never-before experienced perspective on the shuttle’s complex systems, components and capabilities. A NASA Bus tour with stops at the Saturn V exhibit area. 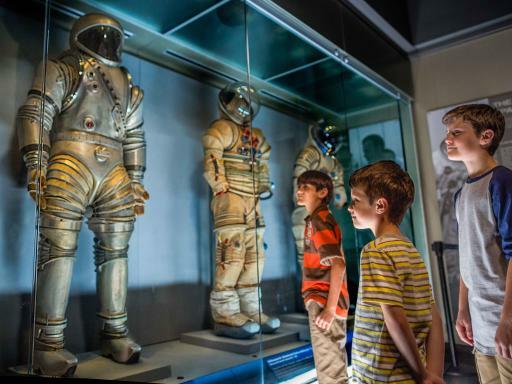 Here you can relive the wonder and excitement of the Apollo era in this one-of-a-kind exhibit that celebrates the unprecedented achievement of putting man on the moon. At it's centre is the incredible 363-foot-long Saturn V moon rocket. 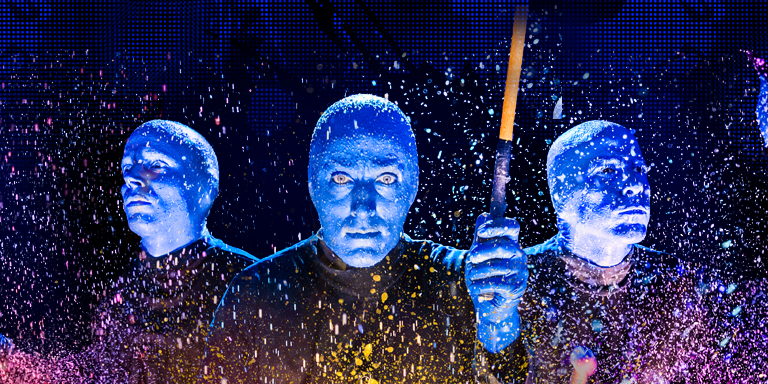 IMAX® films – in two giant IMAX theatres, the dream of space flight comes alive with mind-blowing 3D space films. 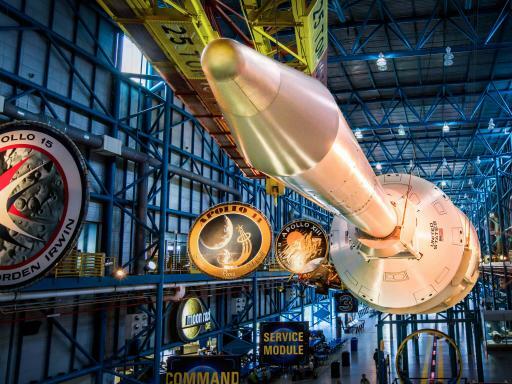 Apollo/Saturn V Center - Relive the wonder and excitement of the Apollo era in this one-of-a-kind exhibit that celebrates the unprecedented achievement of putting man on the moon. At it's centre is the incredible 363-foot-long Saturn V moon rocket. 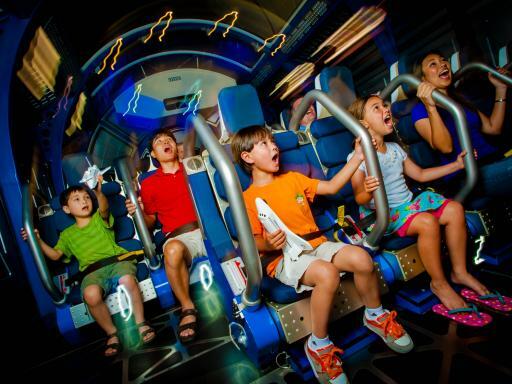 Ride the incredible Shuttle Launch Experience and experience the full-on G-Forces of a vertical launch aboard the space shuttle. Guests are immersed in the sights, sounds and feelings of a space shuttle launch, designed under the guidance of NASA and veteran space shuttle astronauts. 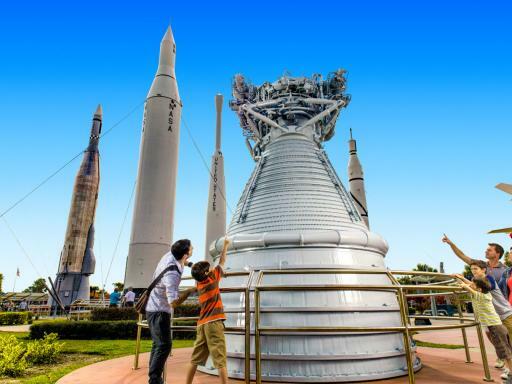 Rocket Garden - climb-aboard Mercury, Gemini and Apollo capsule replicas and view the monstrous 111-meter Saturn V moon rocket, the most powerful rocket ever built. Meet face-to-face with one of the few that have flown in space, 'live' at the Astronaut Encounter. Departure Location: Guest must make their own way to one of the listed pick-up points. Duration: Around 12 hours in total including transfer time of around 1.5 hours each way. Start Times: Pick-ups between 7.20am and 8.30am. Always carry photographic ID. When buying alcohol, proof of age is essential – and bartenders will ask for ID from anyone who looks under 35. Brilliant place to visit. Having the transport made it a more relaxed and stress free day. 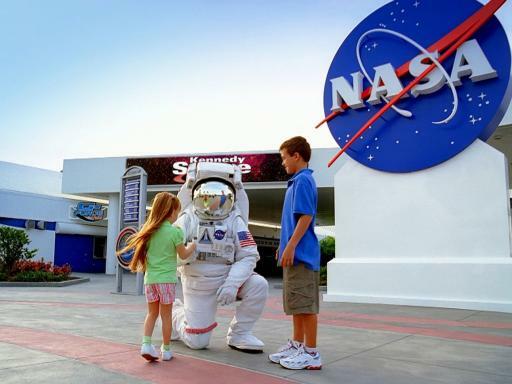 The Kennedy Space Center with Transportation Ticket includes round-trip coach transfers from Orlando to Kennedy Space Center and your ticket gives you admission to all the major exhibits at Kennedy Space Center Visitors Complex. 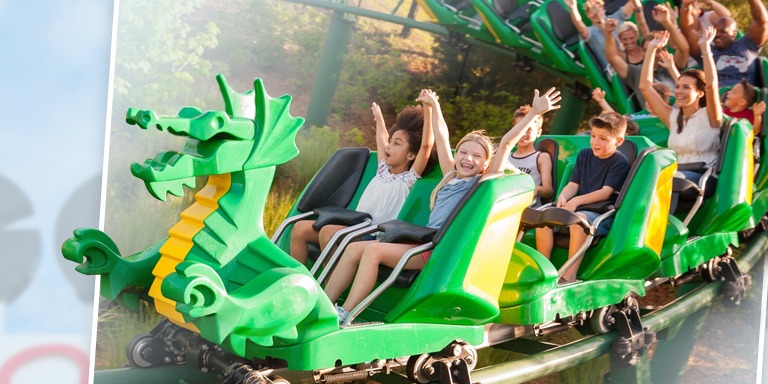 The tour collects from central location points in Orlando and you will need to make your own way to the nearest collection point which will be detailed on your Attraction Tickets Direct ticket voucher. 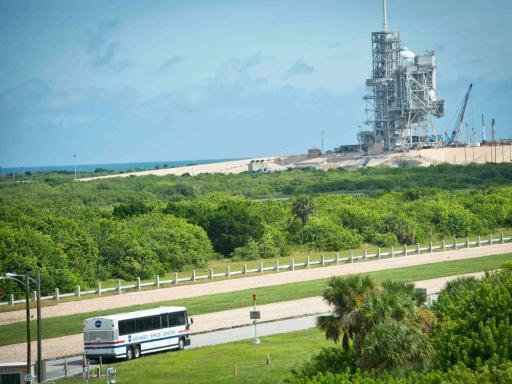 Is a hotel pick-up included in the Kennedy Space Center with Transportation price? No, the Kennedy Space Center Tour collects from central location points and you will need to make your own way to the nearest point. 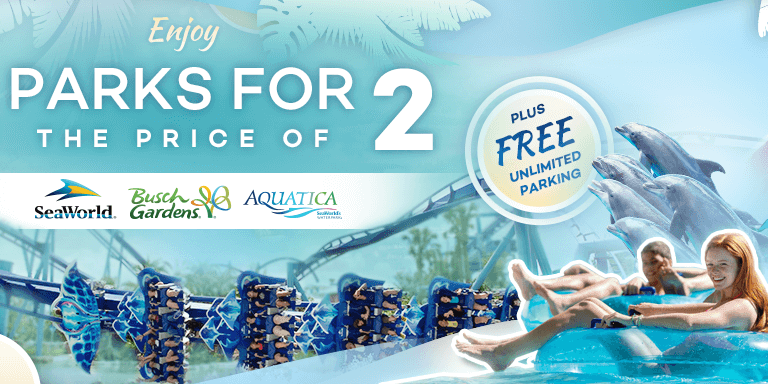 This is a change to arrangements from previous years, but has been implemented to save you time sitting on a coach that calls at each hotel in Orlando – that’s a lot of hotels! The result is a much more fluid and punctual tour that will add to your enjoyment of the day. The pick-up locations are arranged so that you do not need to travel too far to your nearest point. The actual location will be given at the time of booking when you advise us of your hotel. In the event that you do not have your hotel information available at the time of booking, you will be advised of your pick-up point when you call to reconfirm your tour in resort. What time will I be collected? 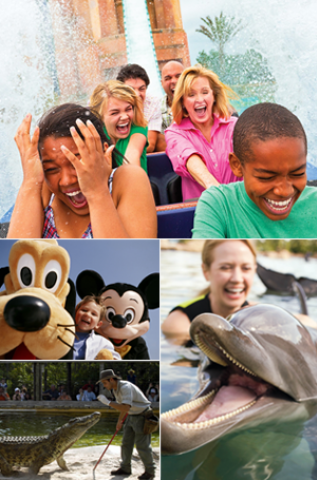 Your exact departure time will be detailed on your Attraction Tickets Direct ticket voucher. Around 10 hours in total. Transfer time to Kennedy Space Center Visitors Complex is around 1.5 hours each way.